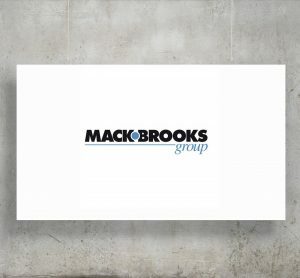 Mack Brooks Exhibitions Group builds and owns business-to-business events, in specific sectors worldwide, by bringing buyers and sellers together in dedicated marketplaces. Established in 1965, the company now employs 150 staff worldwide and operates staffed offices in the United Kingdom (Headquarter), Germany, United States, China, Brazil, India, Mexico, Thailand and Turkey. The company owns and organises more than 50 events around the world, many of which are the leading international shows in their sectors. Mack Brooks Exhibitions is renowned for organising targeted trade exhibitions in diverse industrial sectors, such as engineering, transport, infrastructure, chemicals and industrial manufacturing. 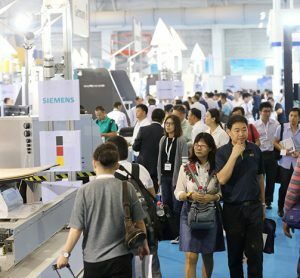 The portfolio of events currently includes sheet metal working, airport technology, rail technology, traffic management, construction, tunneling, waste management, recycling, water technology, fastening and fixing technology, specialty chemicals, corrugated and carton manufacturing, paper, film and foil converting, printing and packaging. Mack Brooks Publishing’s print and online publications provide market intelligence and expertise in related fields. In the past 10 years, Mack Brooks Exhibitions has organised 160 international events with a total of 50,370 exhibitors, attracting 1,280,760 visitors from over 102 countries. 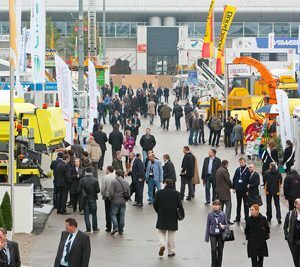 The company’s major trade fairs such as EuroBLECH, the world’s leading sheet metal working technology exhibition, bring together some 1,500 manufacturers and suppliers with more than 60,000 trade customers. 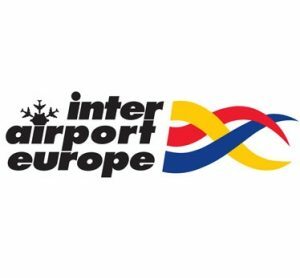 Internationally renowned exhibition brands also include Fastener Fair, inter airport, ICE, BLECHevents, SIFER, Railtex, Exporail and INTERtunnel. While the company’s flagship events are designed for a global audience, Mack Brooks also offers dedicated exhibitions for regional markets, with a specific focus on investing in growth regions. All events are held in prime locations and state-of-the-art venues; first class customer service being the key to Mack Brooks’ excellent track record. 60 Seconds with… Kanokwara Anutarawatr, Senior Manager at Mack Brooks Exhibitions Asia Ltd.